Canadian Medical Association president Dr. Gigi Osler says the measure — included in the government's Bill 47 — could cause public health issues, as it will lead to sick people going to the doctor's office or to work, rather than staying home. The CMA has released the results of an online survey it commissioned to gauge opinion on the issue. It says the poll, conducted by Ipsos, suggests a majority of working Canadians oppose allowing employers to require sick notes for minor illnesses. The survey also finds that eight in 10 Ontarians who responded said they would likely come in to work when ill if their employer required a sick note. Ipsos says the online survey reached 1,134 employed Canadians over the age of 18, and the results are accurate within 3.3 percentage points, 19 times out of 20. 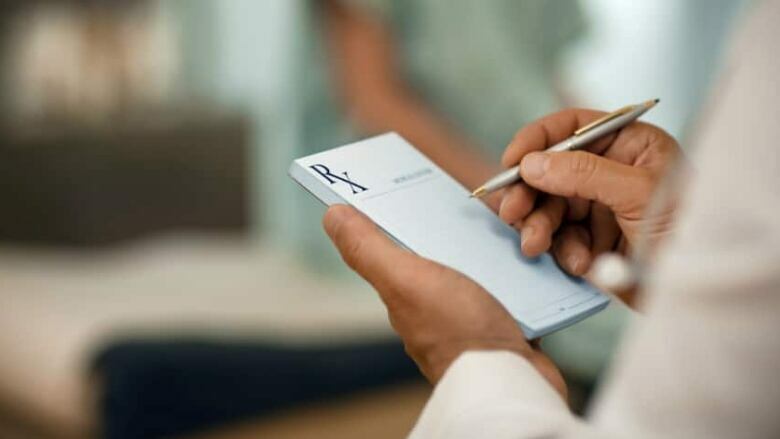 "Requiring sick notes can introduce unnecessary public health risks; patients who would have otherwise stayed home may spread viruses or infection while out to get a sick note," Osler said in a statement issued by the CMA on Friday morning. She said the legislation also places an unfair burden on the public — and on doctors. "For physicians, writing a sick note is added administrative work — time that should be spent providing direct care to patients," Osler said in the statement. The previous Liberal government amended the provincial Employment Standards Act to prohibit employers from requiring a doctor's note for "personal emergency leave," which includes personal illness or injury. The Progressive Conservatives' Making Ontario Open for Business Act would, among other actions, repeal that provision, allowing employers "to require evidence of entitlement to the leave that is reasonable in the circumstances." The legislation aims to "bring jobs and investment back to our province by lightening the burden on business and making sure that hard work is rewarded," said a statement from the Ministry of Labour. Neither the Ministry of Labour nor the Ministry of Health and Long-Term Care immediately responded to a request for comment.